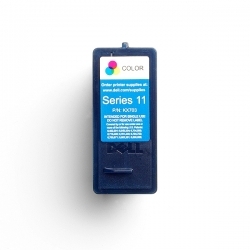 InkRecycling.org will recycle your empty Series 11 Tri-color, and pay you cash for it! 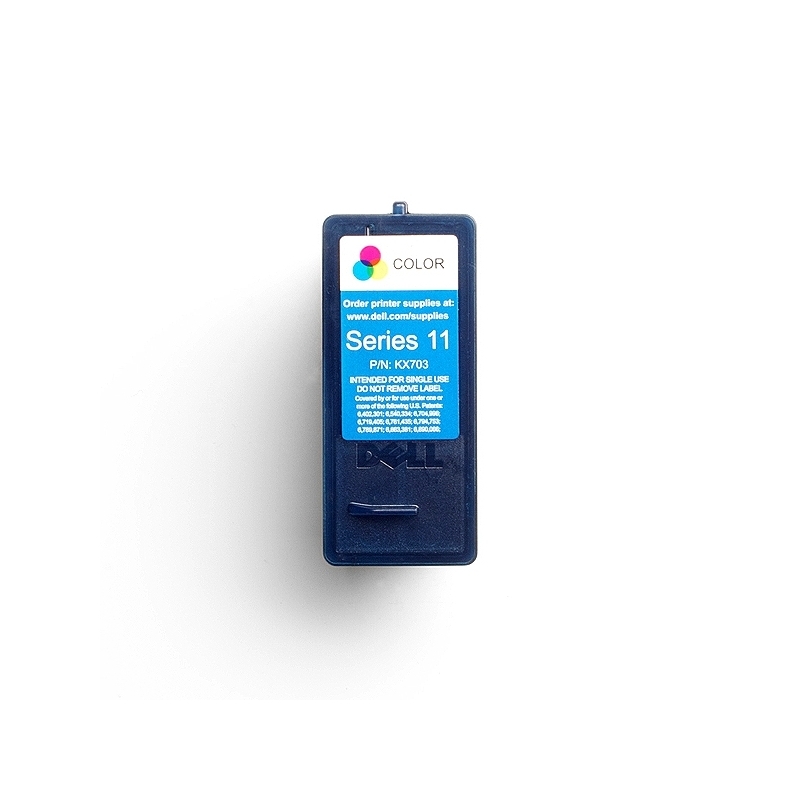 Help us save the environment by recycling your empty Series 11 Tri-color. InkRecycling.org will recycle your empty JP455 Color Series 11, and pay you cash for it! 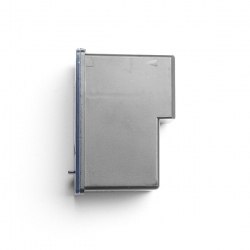 Help us save the environment by recycling your empty JP455 Color Series 11.